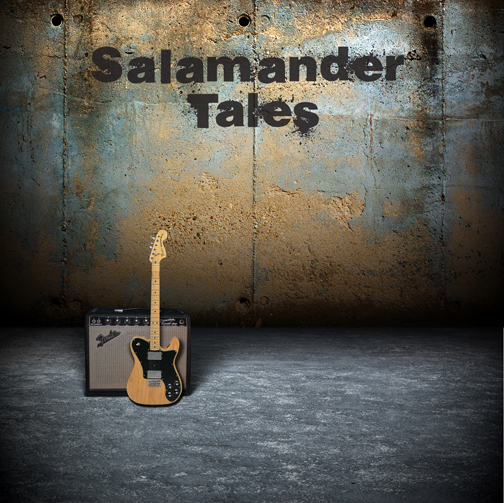 Salamander Tales, an acclaimed Atlanta band that has made waves in the south east with powerful vocals spinning lyrical stories that draw the listener into their songs. The band has received praise from every Atlanta paper as well as glowing national and international reviews. They have been selected to play in the Ticketmaster/Musician Magazine Showcase, SXSW Showcase, NXNE Showcase, named a top 10 band on MP3.com as well as a featured artist on three MP3.com compilations. The Tales were also semi-finalist in Disc Makers National Best Un-Signed Band Competition. There is no doubt. Salamander Tales have clearly made their mark on the Southeastern music seen. To Download their full song catalog Free. Click on the music link.